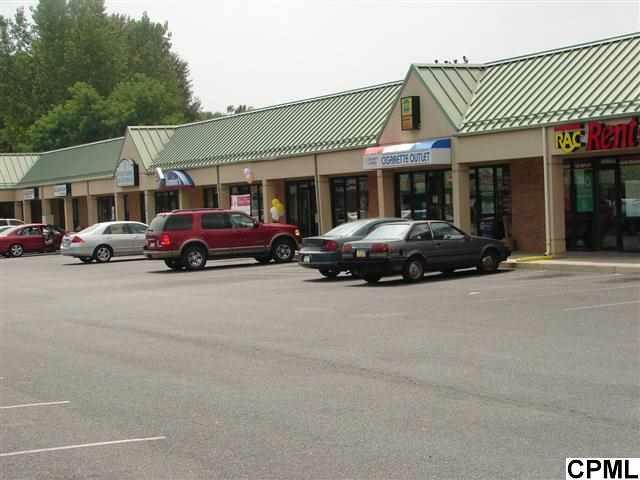 Busy retail/office strip near Giant grocery store and many other retail establishments. Approx 1700 sq/ft is completely finished and includes restroom. Rent includes taxes/insurance and common area maintenance. Tenant is responsible for all utilities.